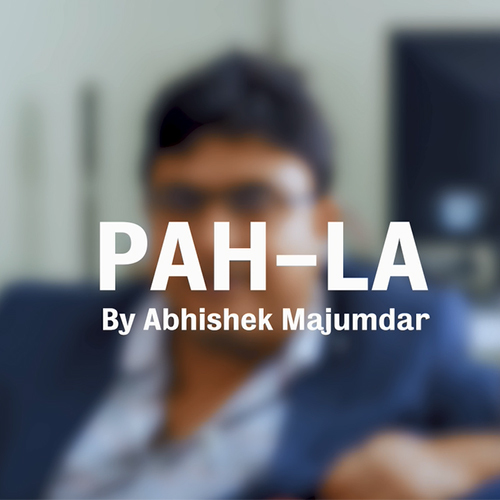 Click here to read about the casting process for Pah-La. 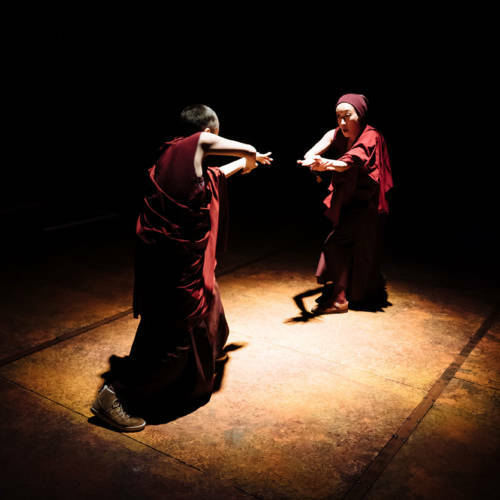 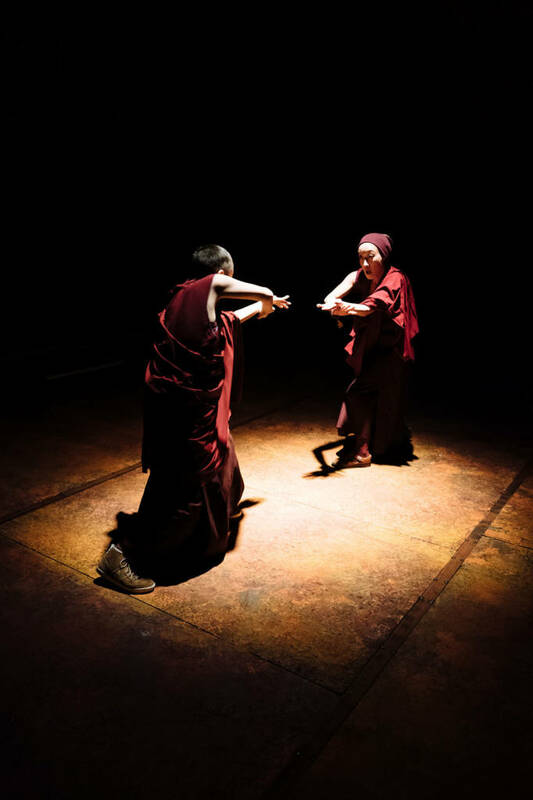 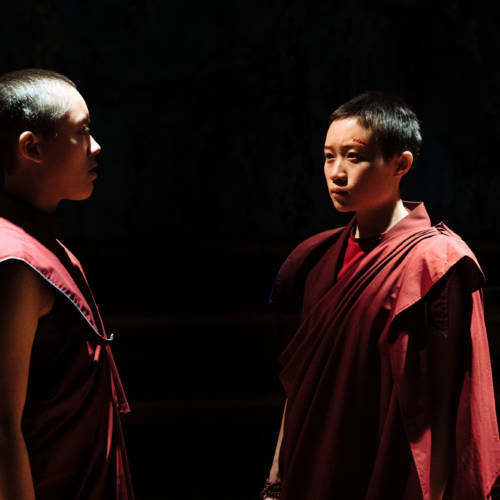 The play was developed through research in Tibet and with the community in exile. 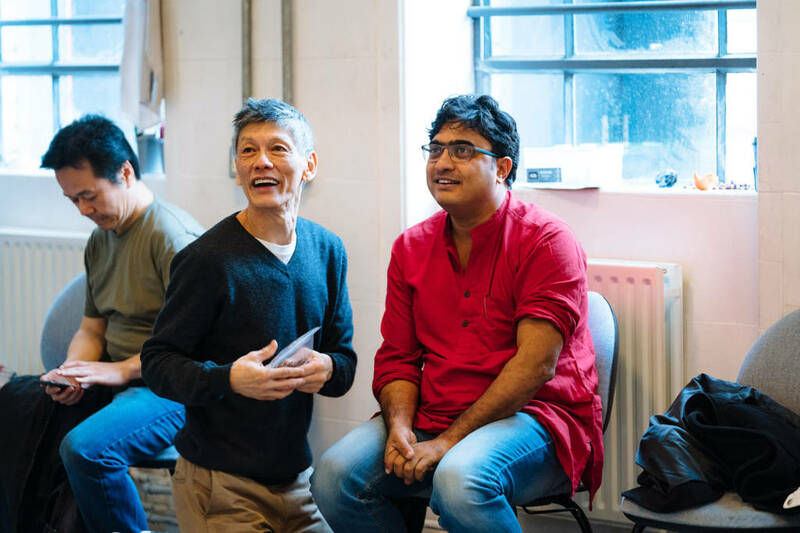 This included workshops in collaboration with Tibet Theatre in Dharmashala, India where the Tibetan Government in Exile is based, working with actors from the Tibetan community including the Tibetan Transit School. 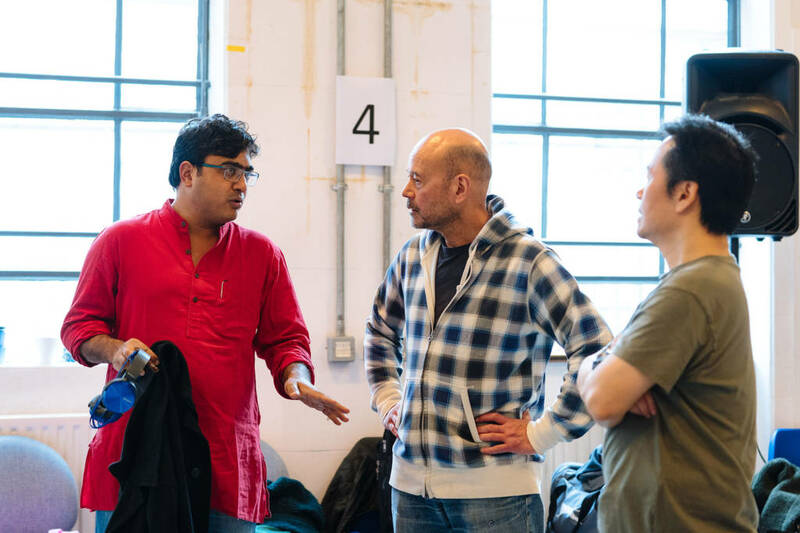 As part of his research the playwright Abhishek Majumdar met with His Holiness the 14th Dalai Lama. 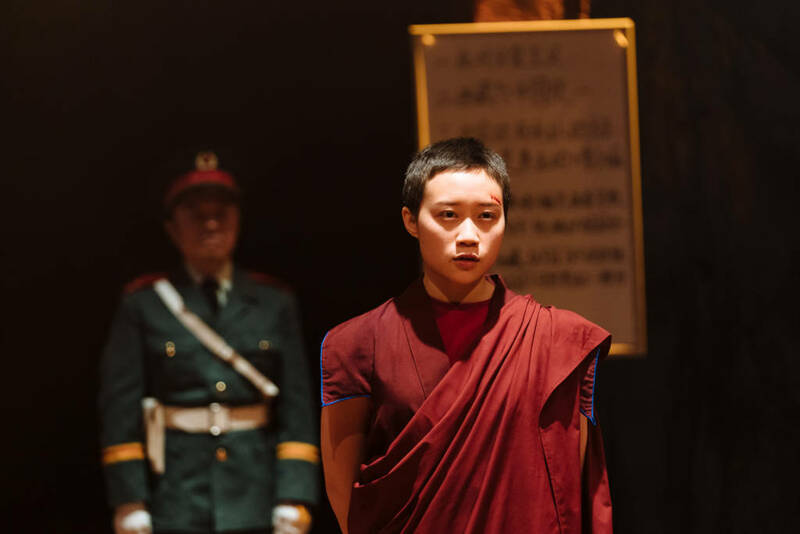 Abhishek also met with several Tibetans and Chinese people from Lhasa, Shigatse, Beijing and areas of Kham who cannot be named for security reasons. 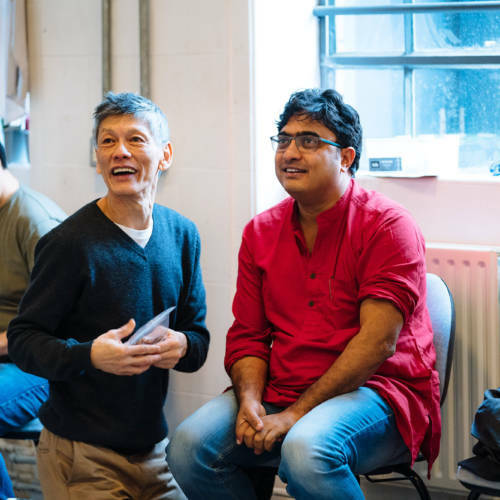 Pah-La was developed with the support of Reimagine India, Arts Council England. 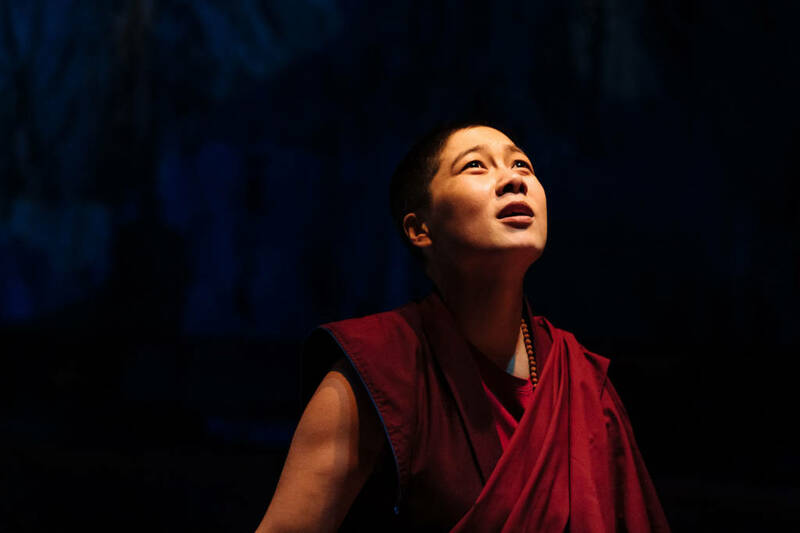 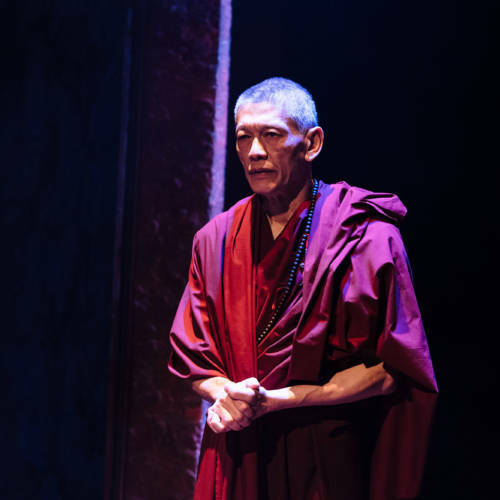 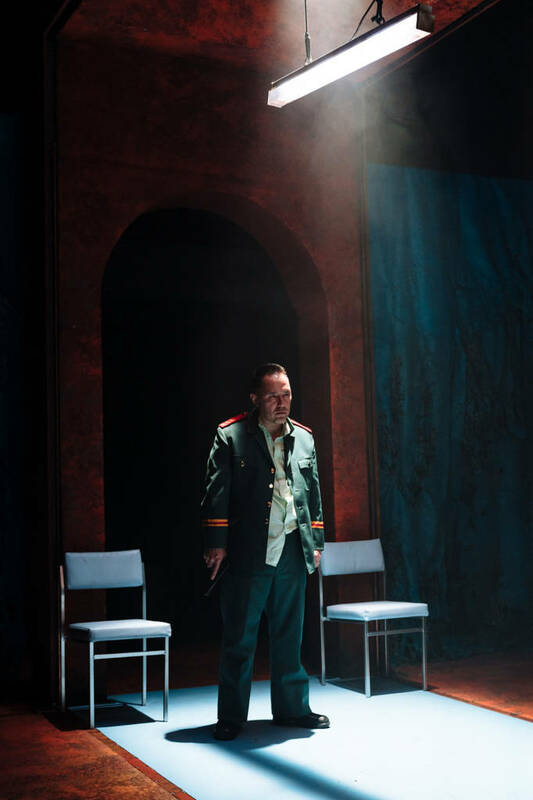 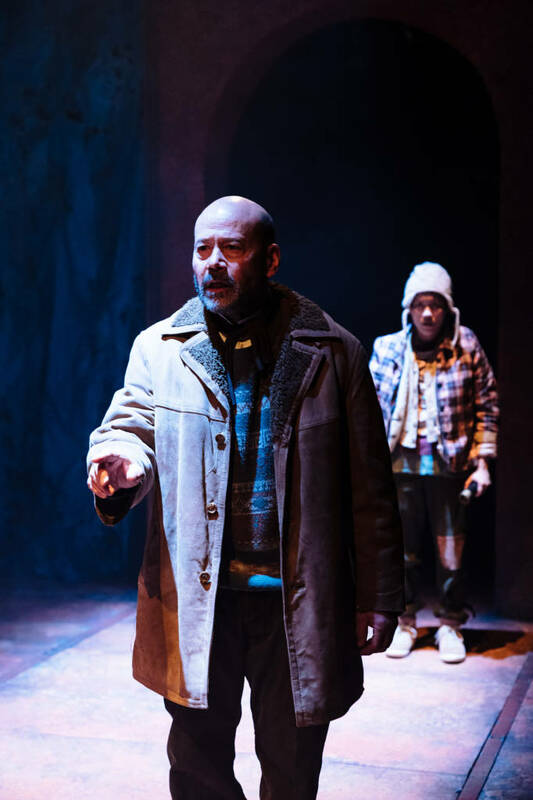 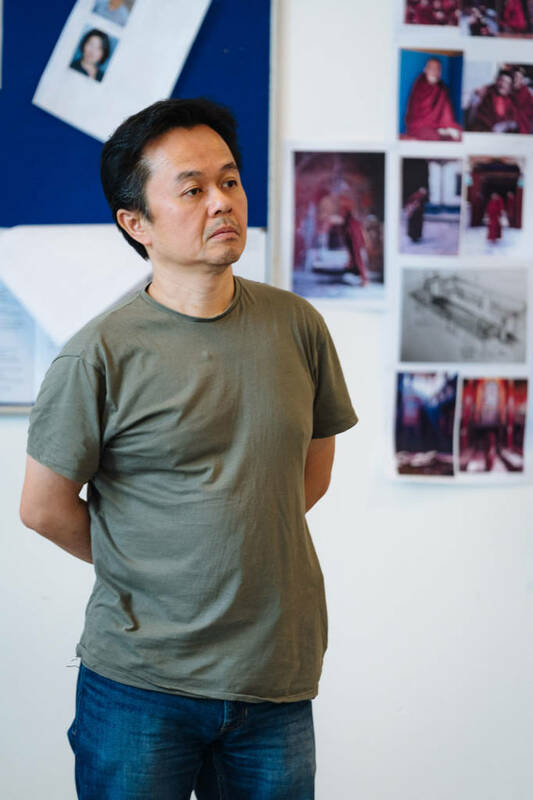 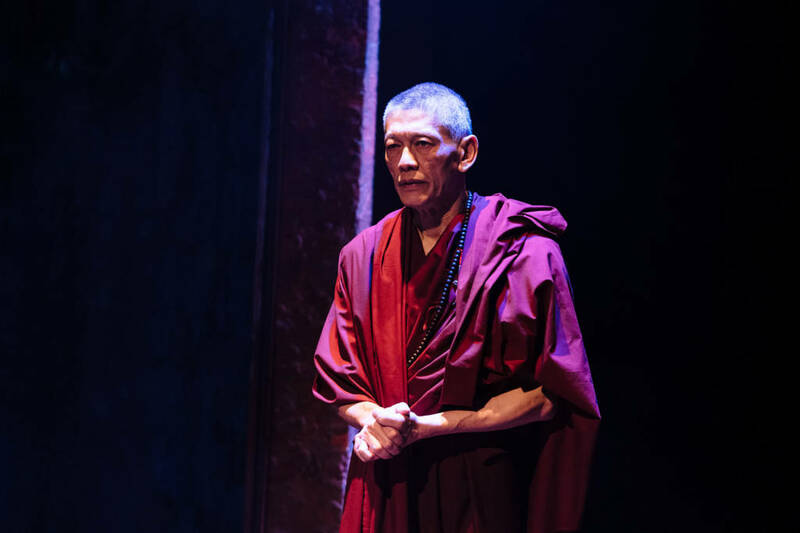 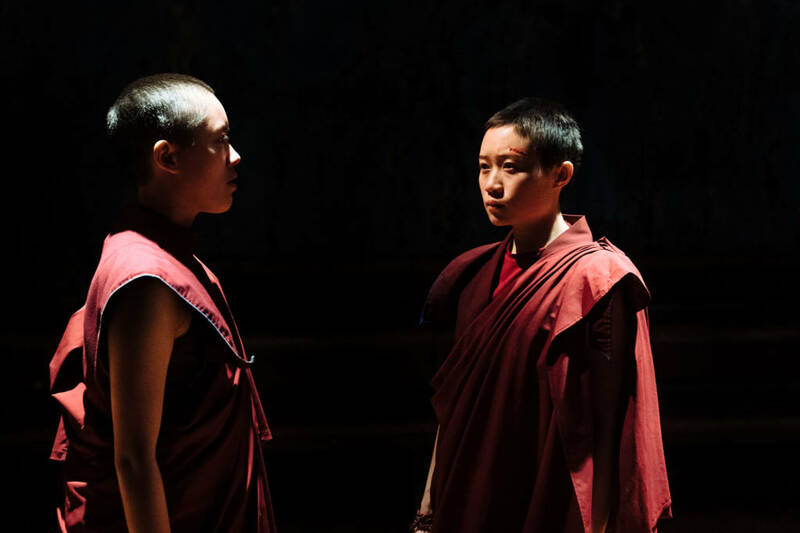 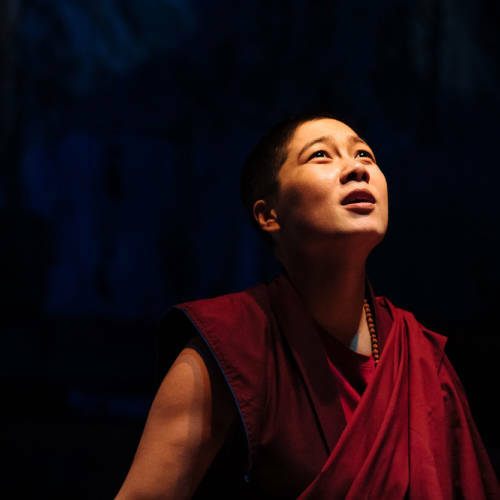 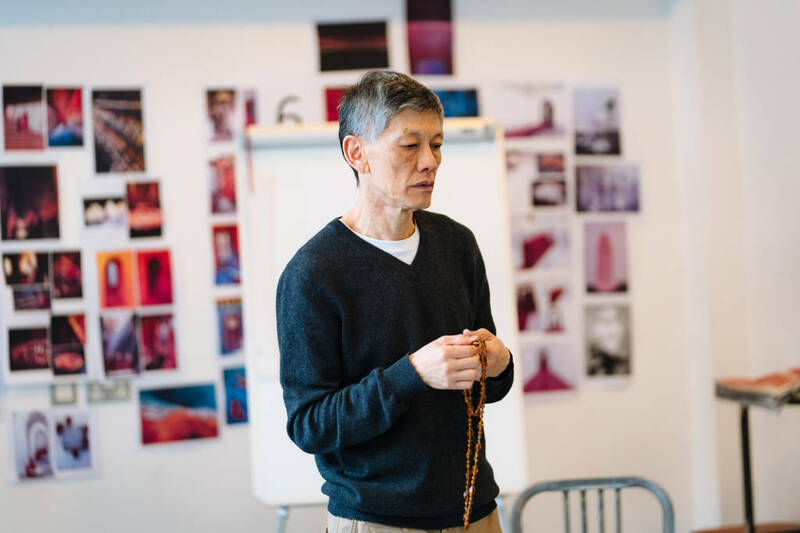 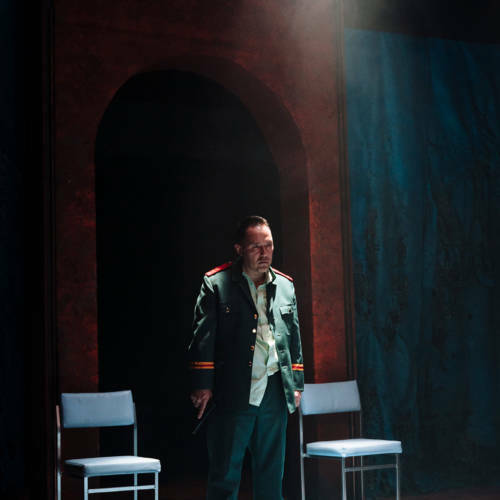 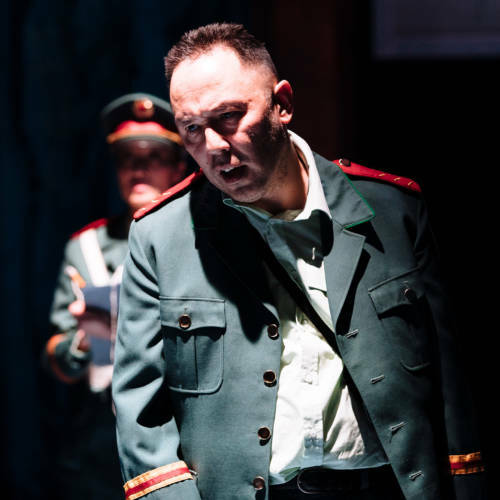 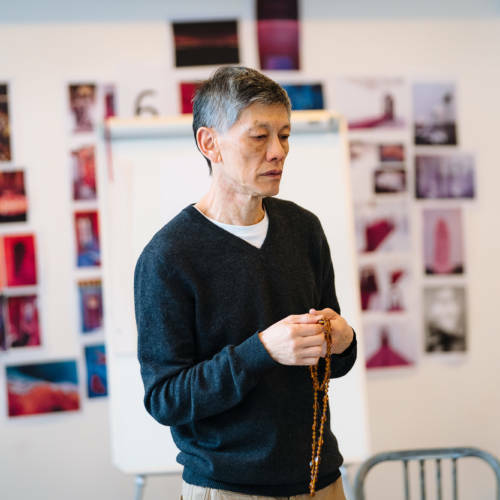 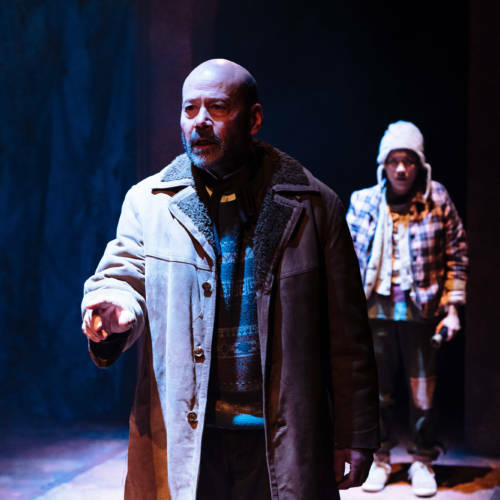 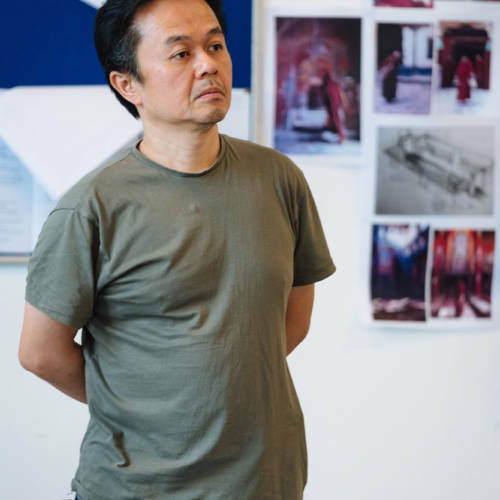 The playwright was supported by a grant from the Foundation for Universal Responsibility of HH The Dalai Lama. 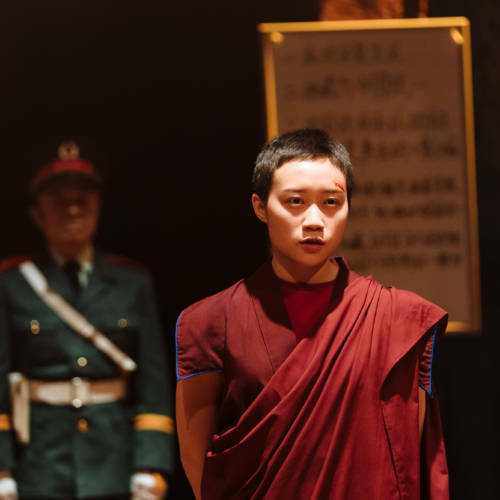 A production of Pah-La is planned to be staged in Tibetan, by the Bhasha Centre for Performing Arts and Tibet Theatre in India. 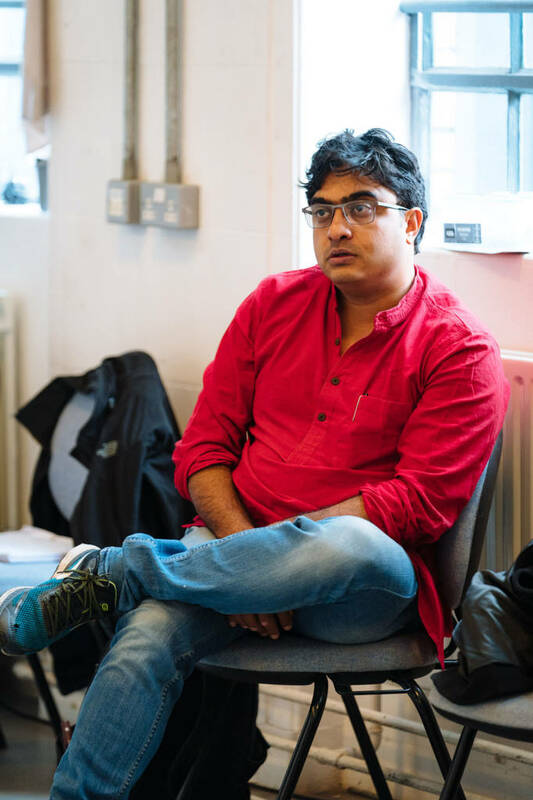 Abhishek Majumdar returns to the Royal Court following The Djinns of Eidgah in 2013. 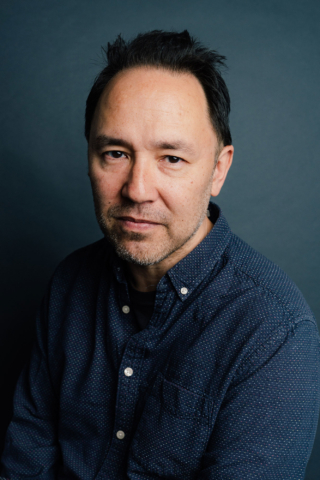 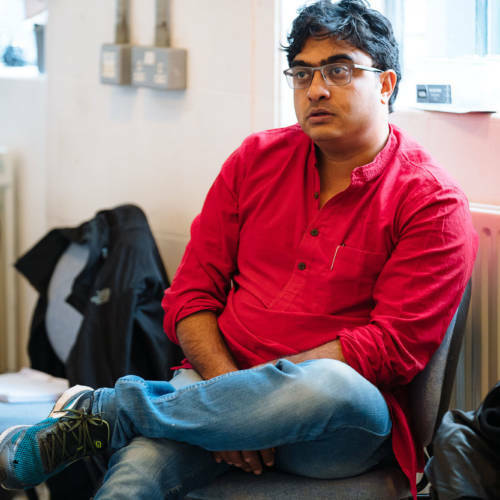 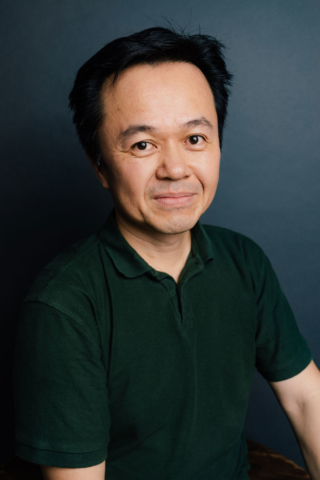 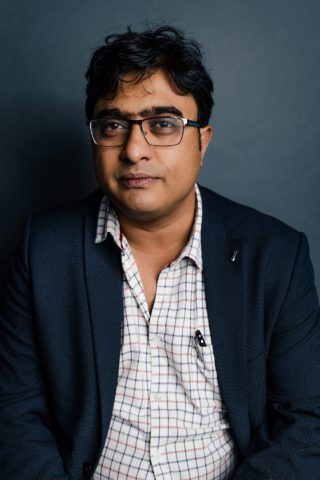 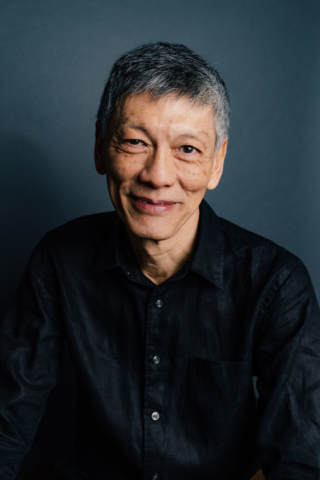 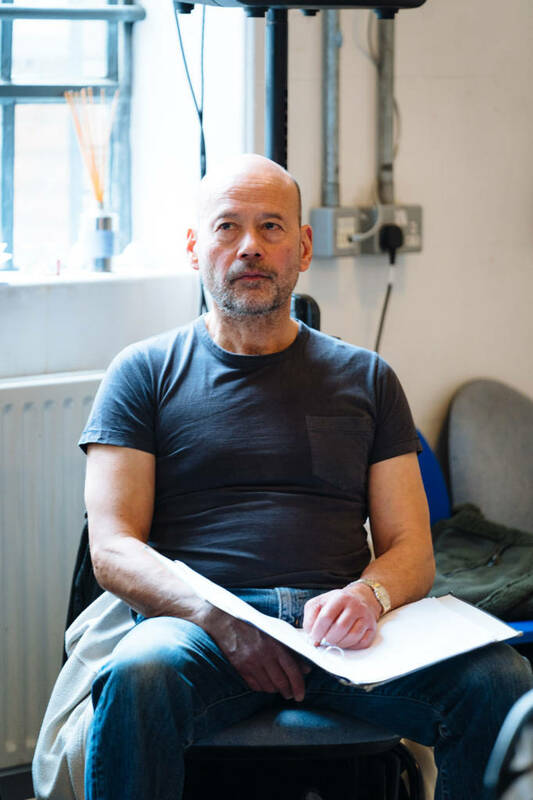 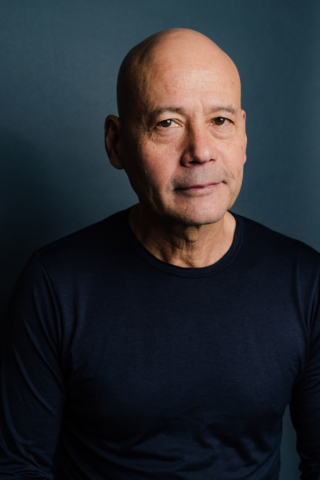 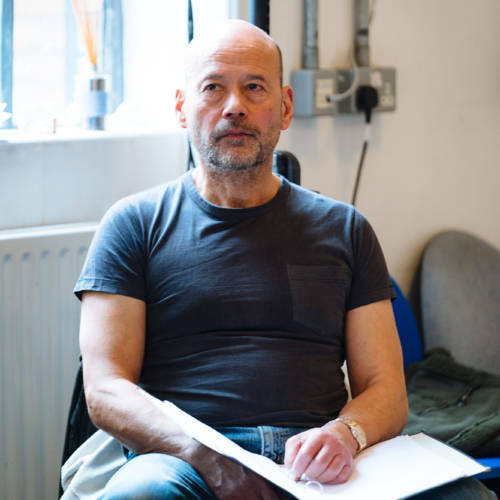 He first worked with the Royal Court in 2010 as a writer on the International Department’s two year project in India, and also took part in the Royal Court’s International Residency in 2011. 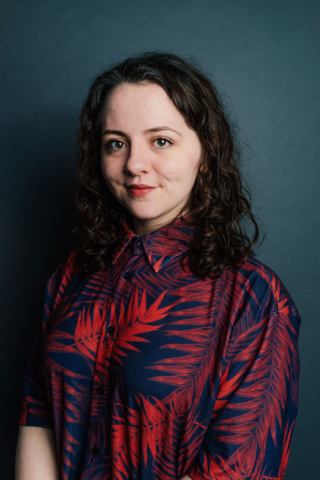 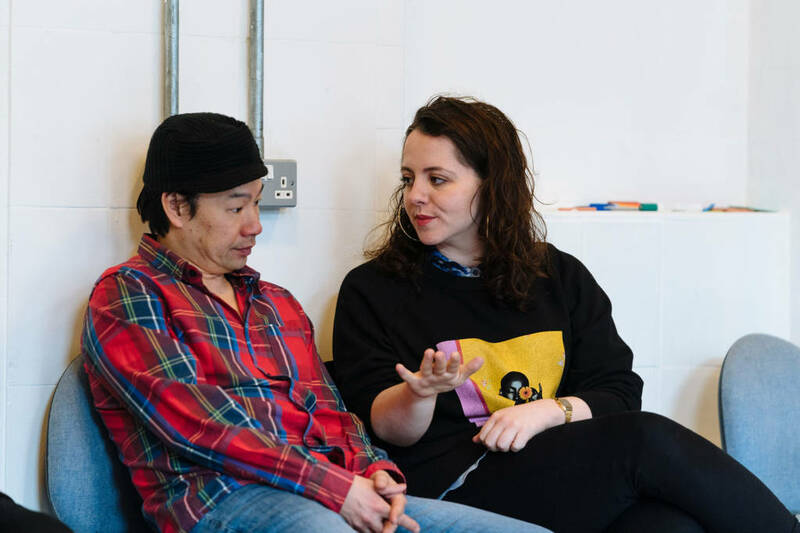 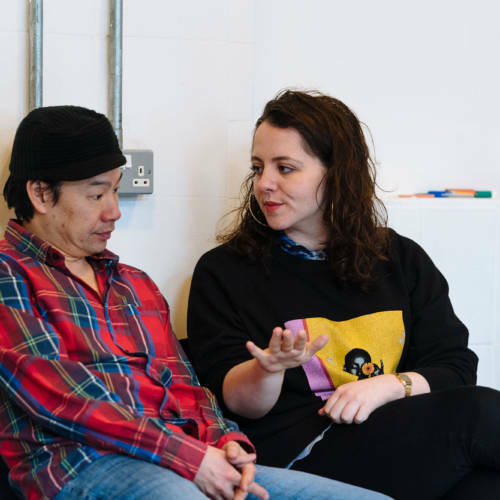 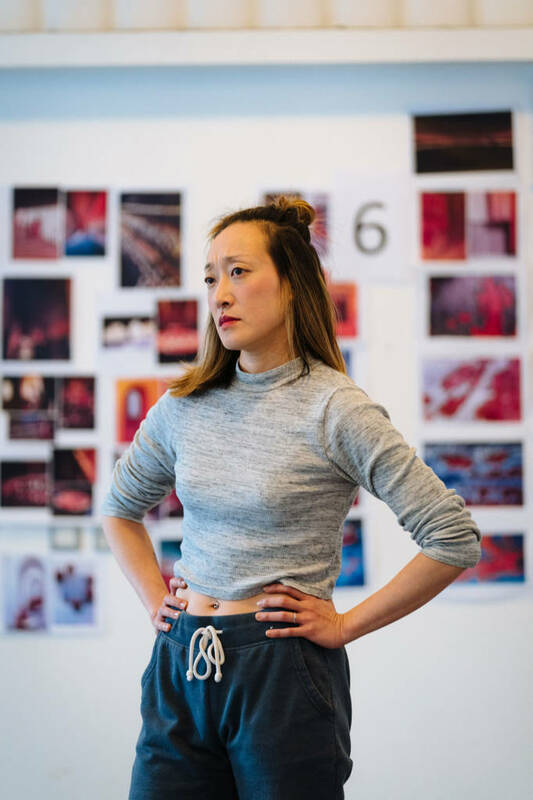 Director Debbie Hannan’s previous work at the Royal Court includes Latir and Primetime as well as assisting on The Nether, Teh Internet is Serious Business and Birdland. 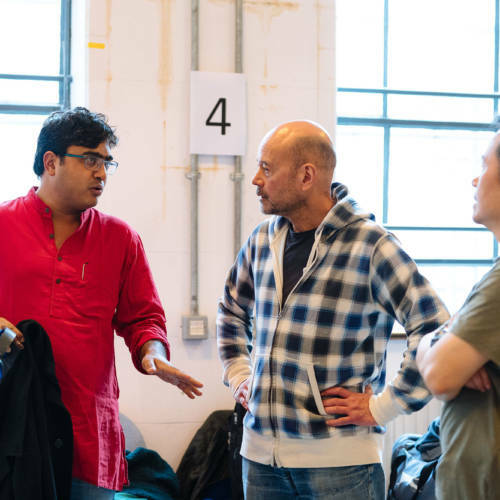 Abhishek Majumdar in conversation with Royal Court Artistic Director Vicky Featherstone. 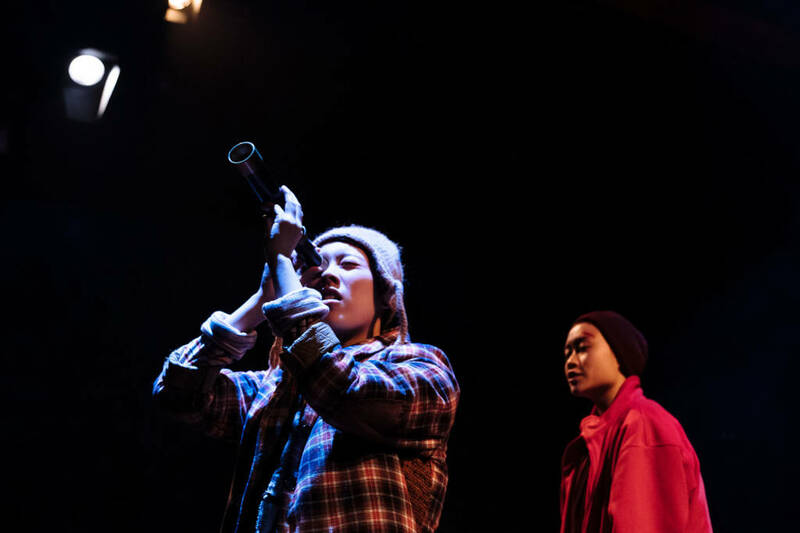 This event is free with a ticket to that evening’s performance. 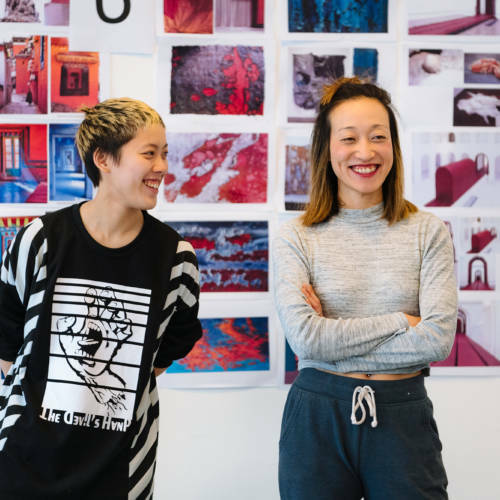 "A very ambitious piece of work." 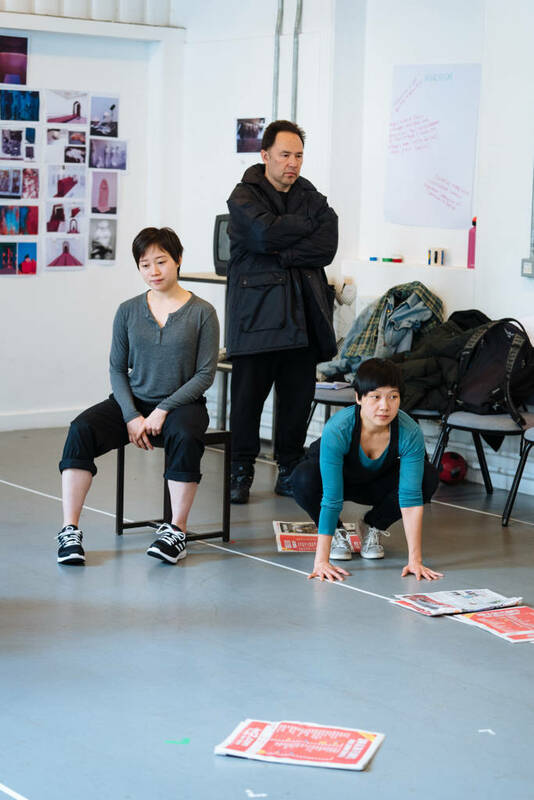 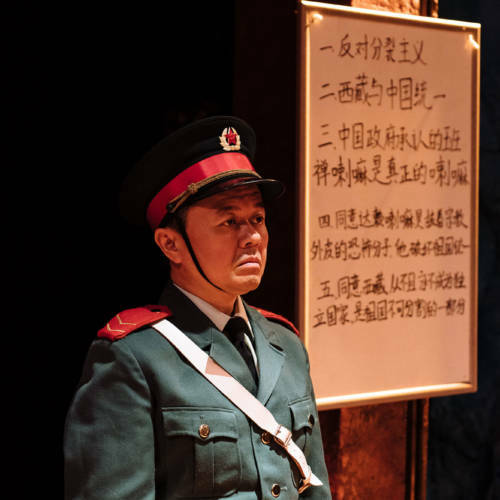 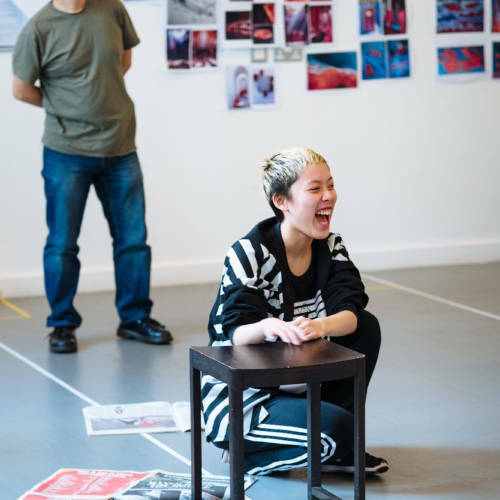 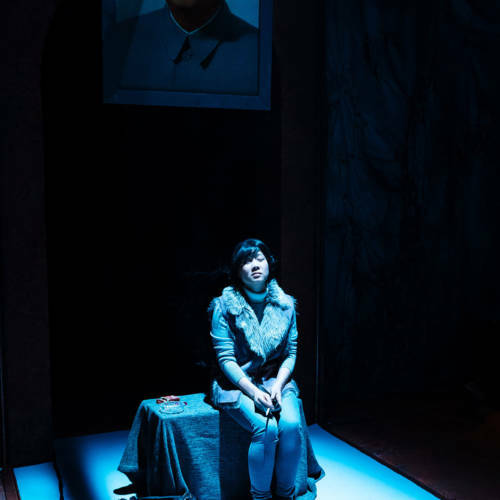 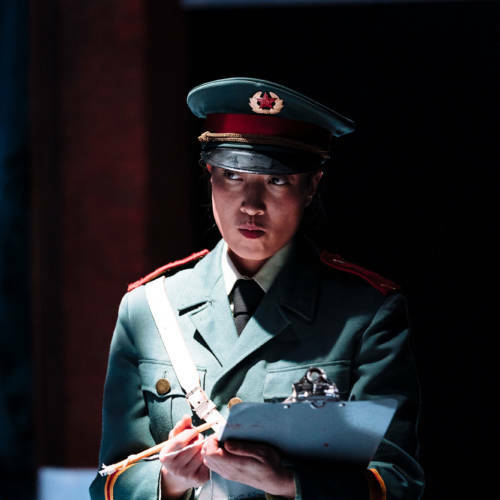 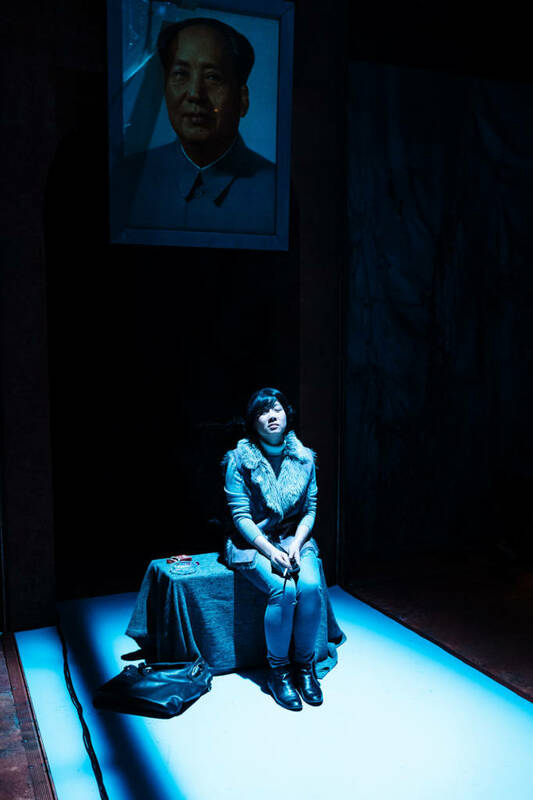 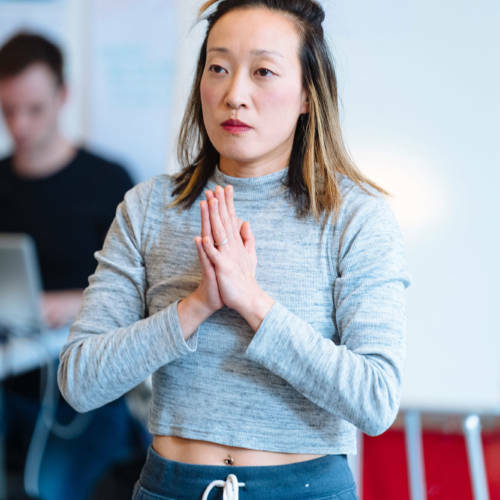 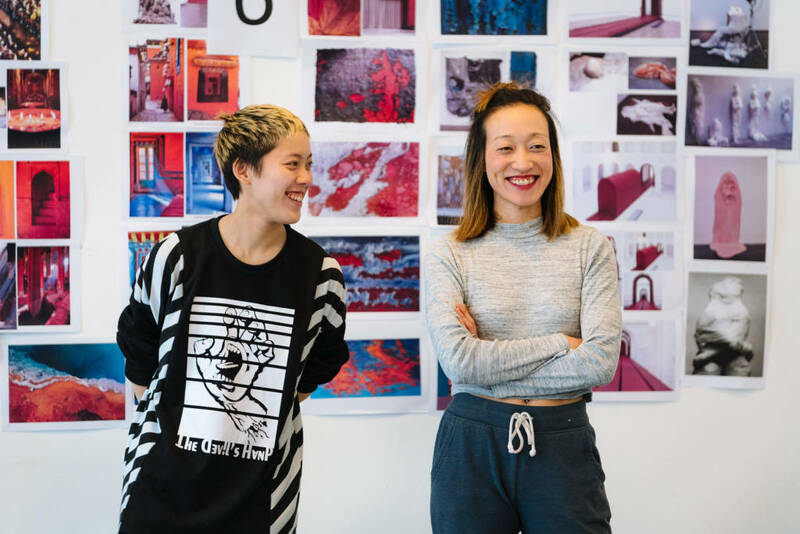 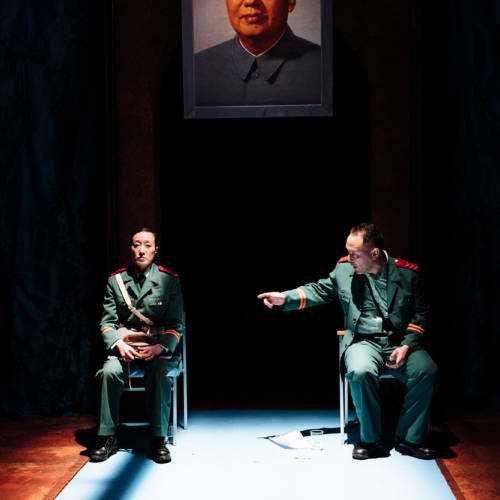 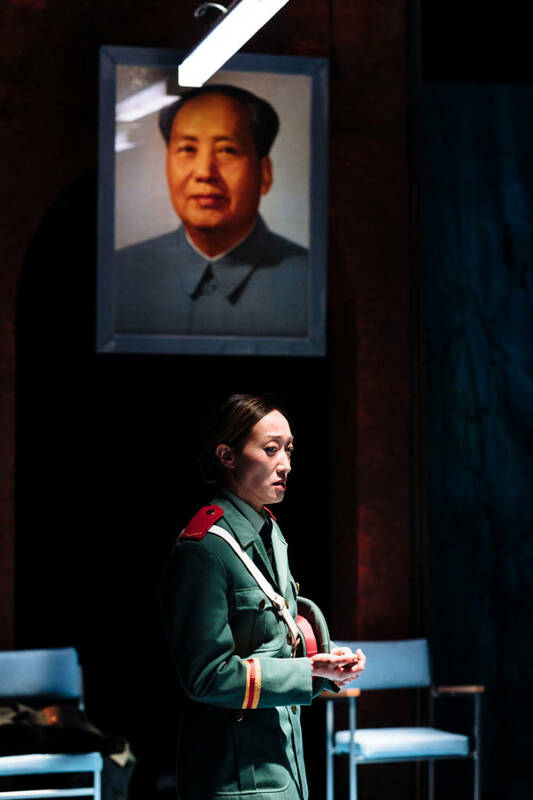 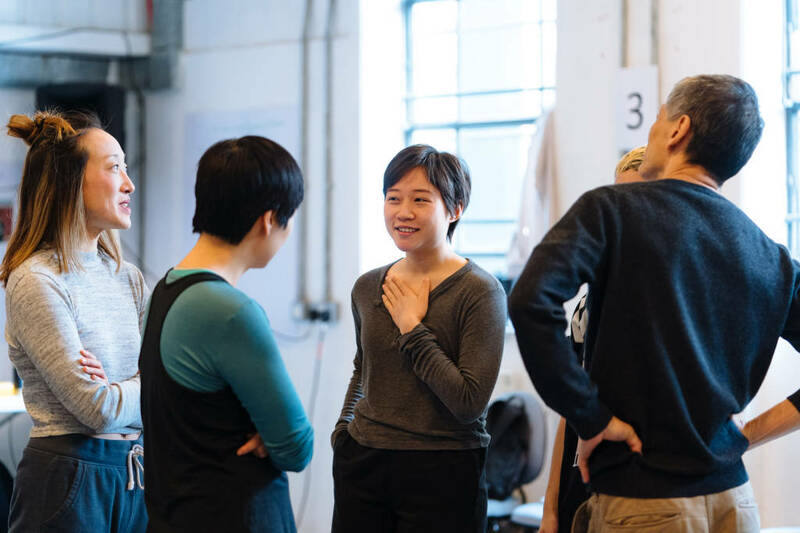 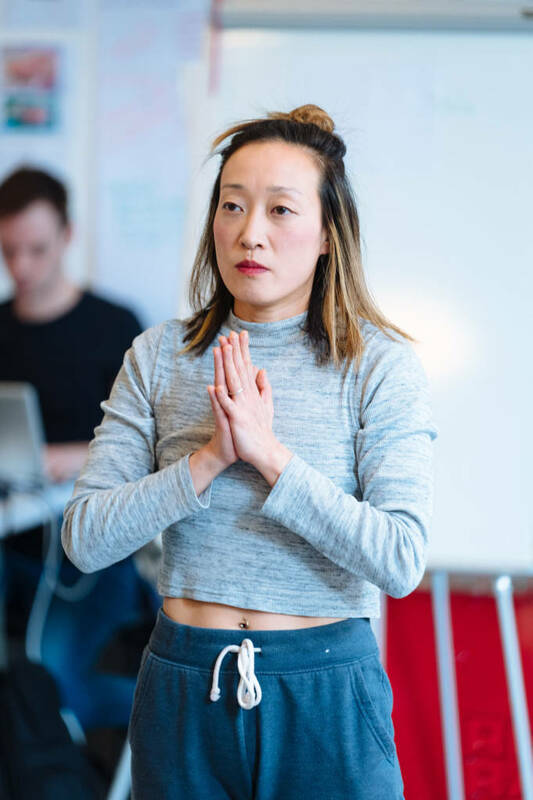 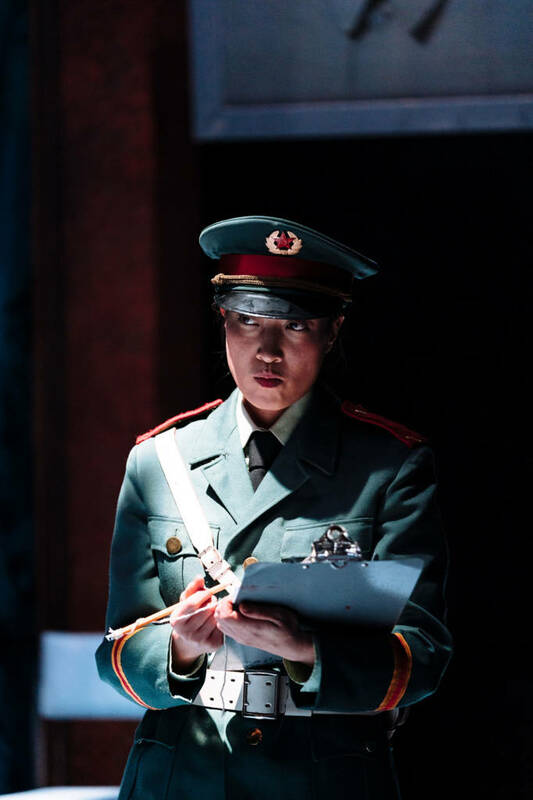 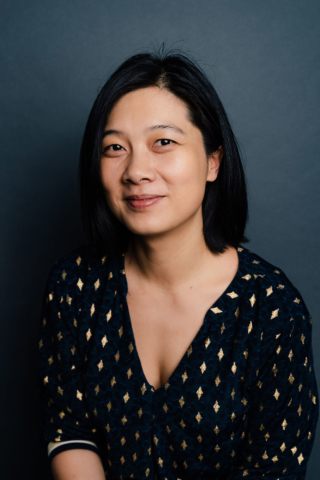 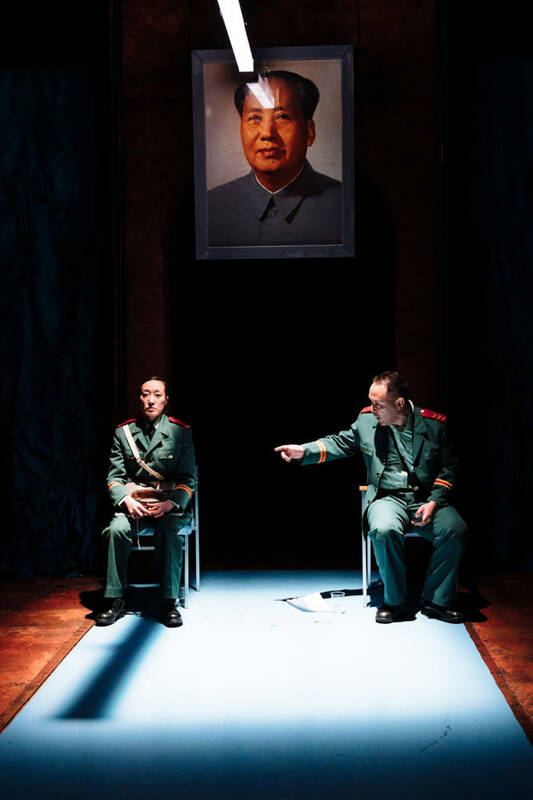 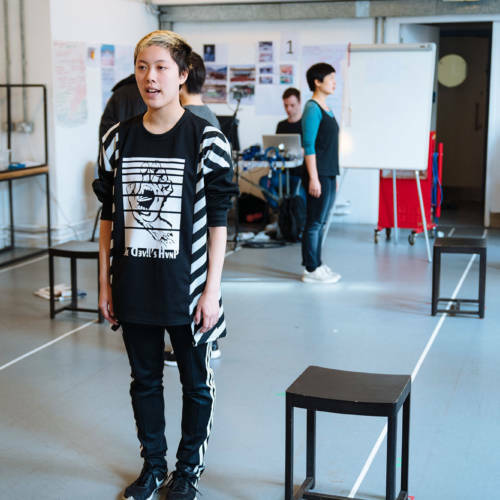 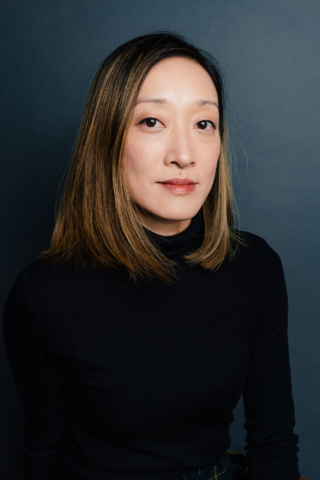 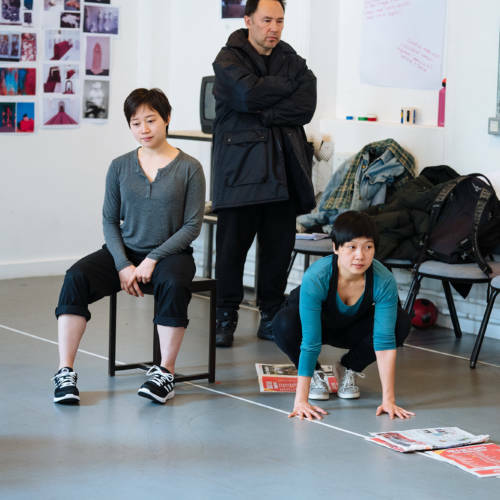 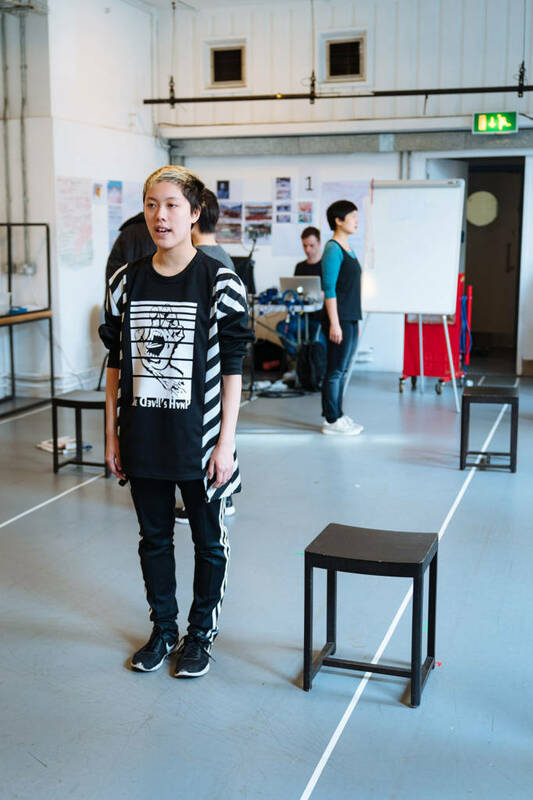 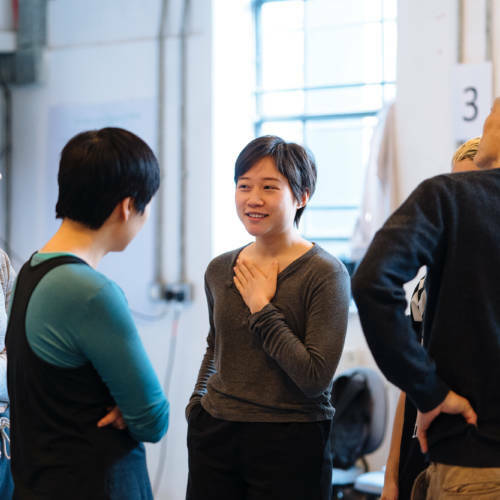 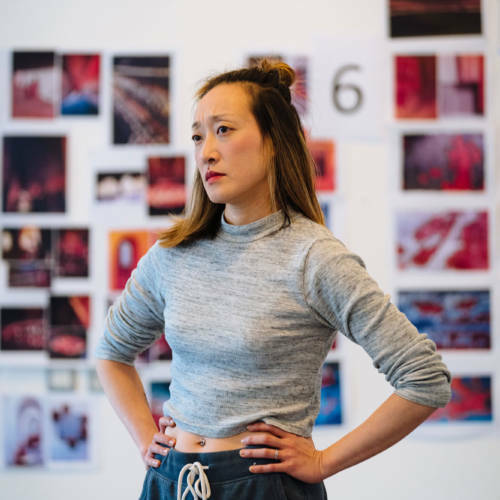 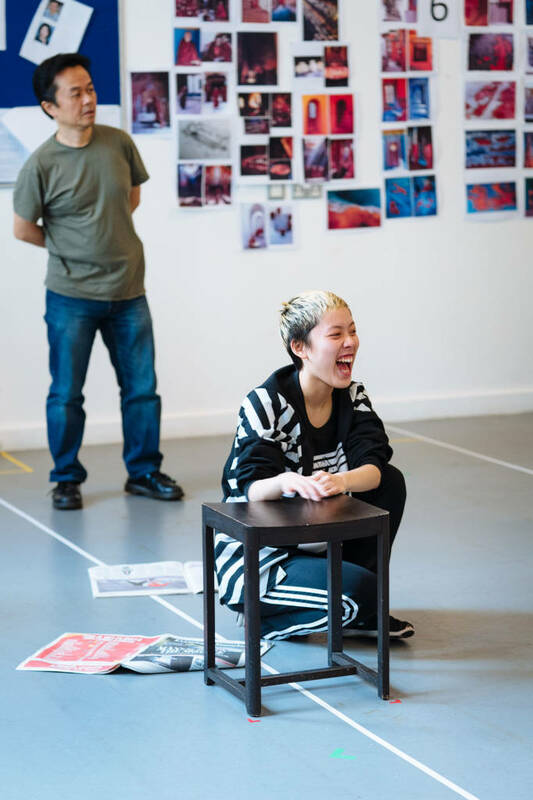 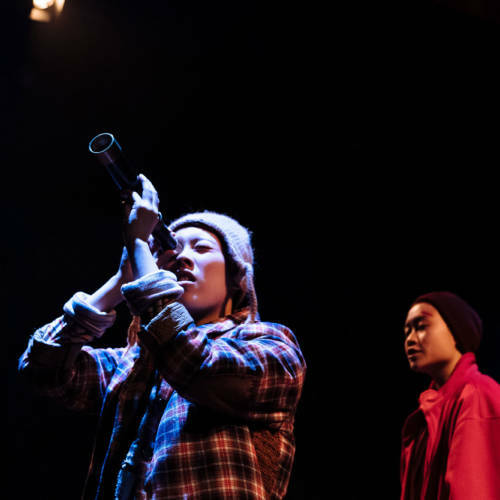 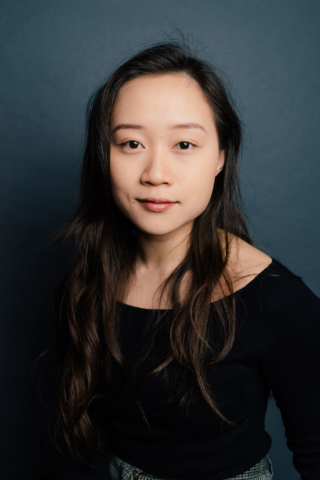 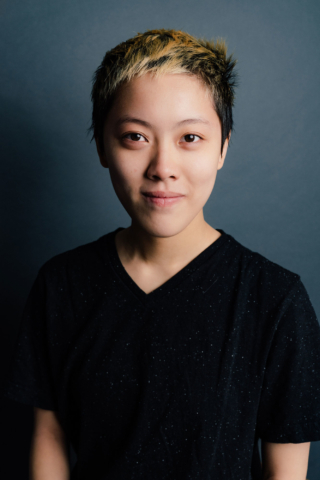 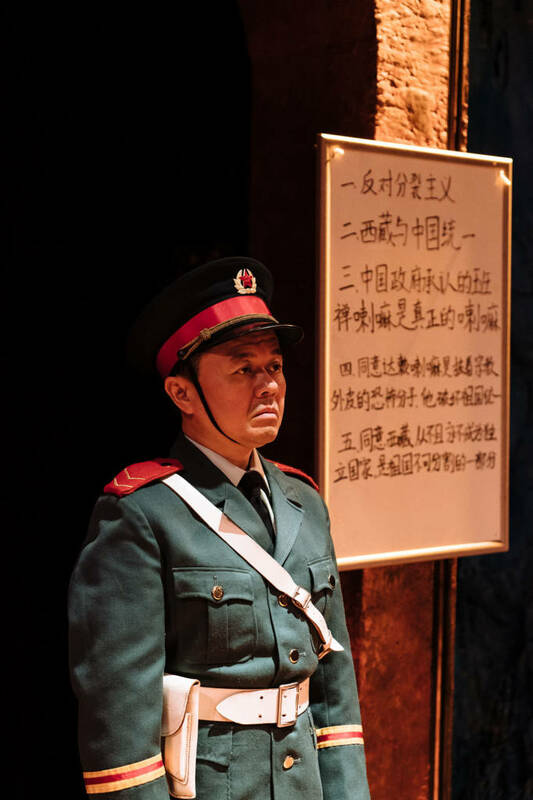 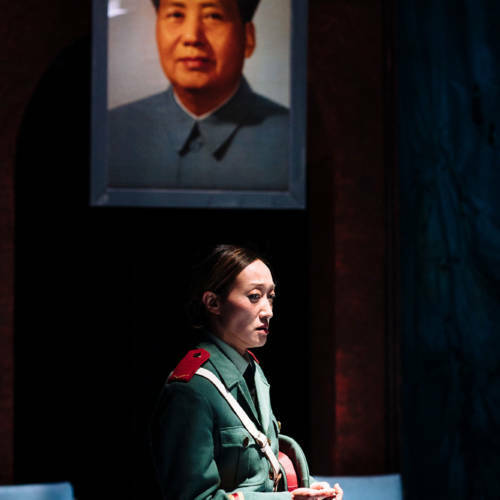 "Millicent Wong gives a resolute, gutsy and intelligent performance." 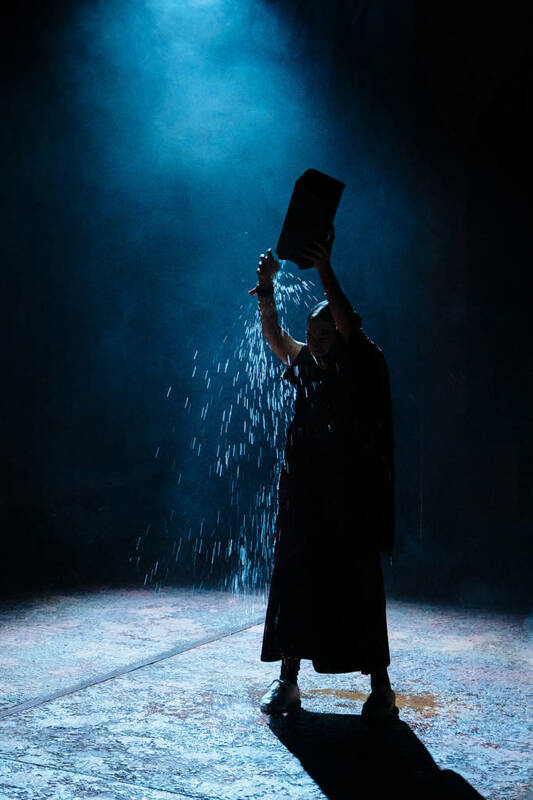 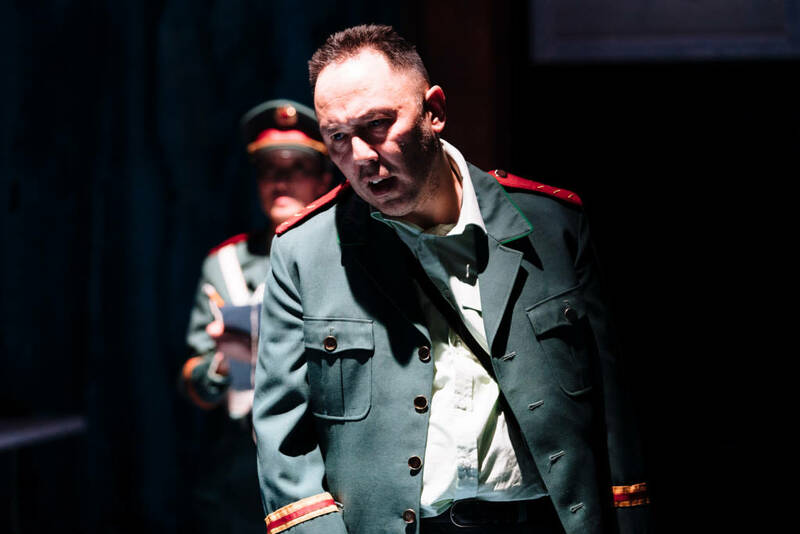 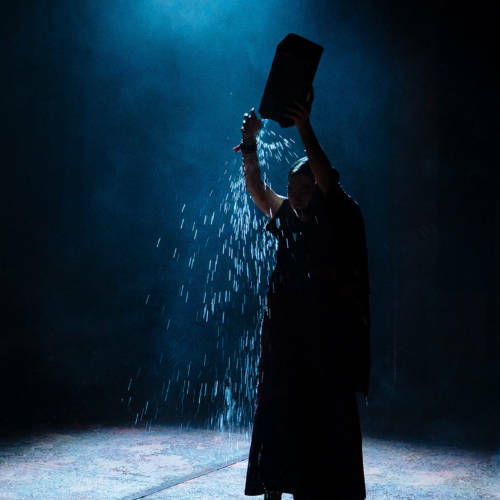 "Debbie Hannan's production is thoroughly atmospheric and absorbing."